Archos Group provides co-ordinated project delivery for concrete structures and civil construction. We have the expertise, equipment and means to get your project completed with an uncompromised focus on quality and safety. 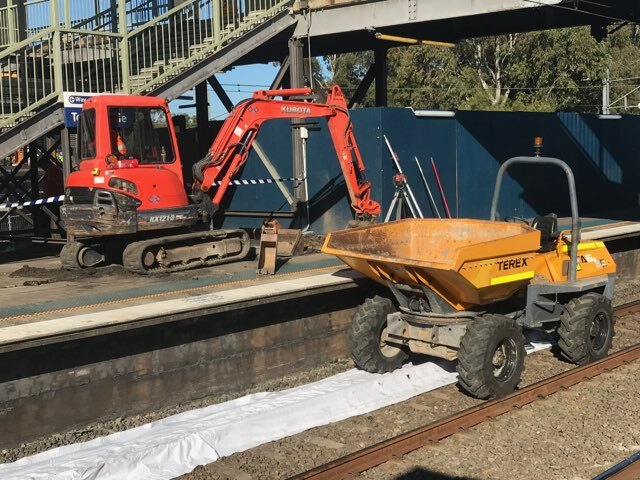 With years of experience and proven results in excavation, formwork, steel fixing and concreting, we serve clients in a variety of fields and industries including civil infrastructure, mining, telecommunications and government projects. 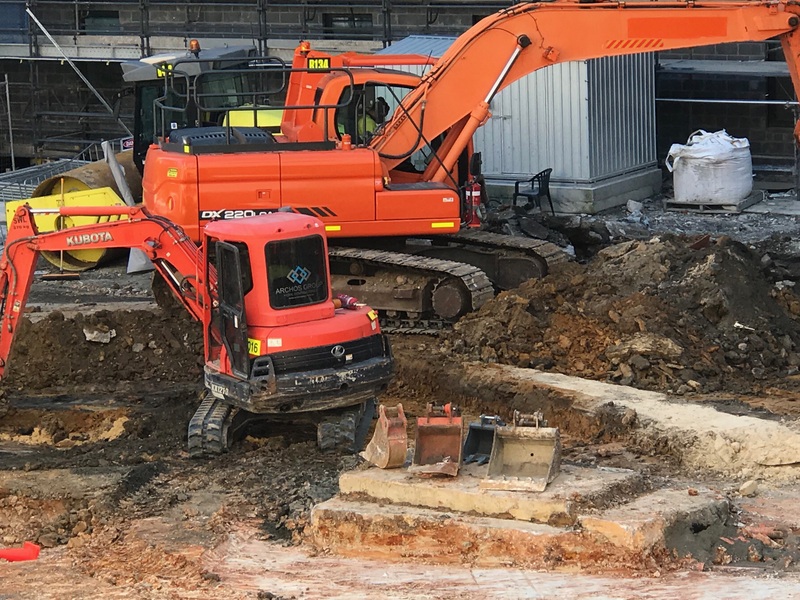 Our expertise, understanding and specialised equipment means we can offer you a complete construction package, including project consultation, labour and plant hire. We work in a number of different industries with various project requirements for civil and concrete works. We’re fully licenced and equipped to handle all kinds of asbestos work including removal and remediation. 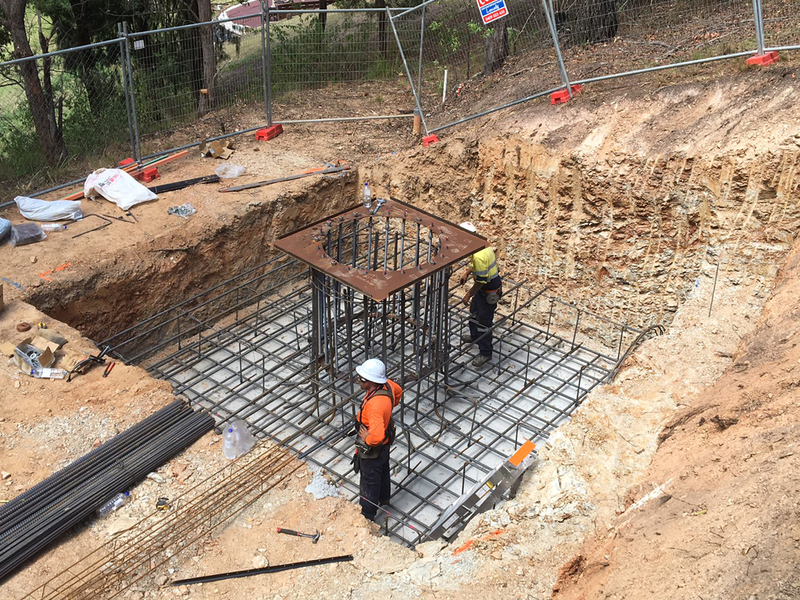 Our qualified and experienced team is available to work on any sized project throughout the East Coast of Australia. 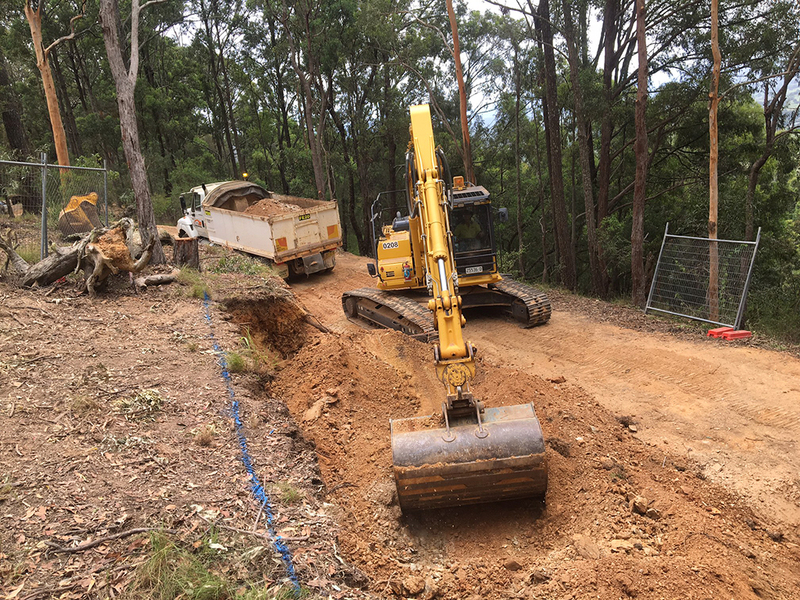 We have a dedicated and skilled team that focuses on Greenfield telecommunications sites for clients throughout Australia. We house an extensive range of plant machinery and equipment that we can transport to each of our sites. We partner with companies that offer crane hire, steelwork fabrications and directional drilling so we can offer you more. Select from the links below to view our policies in more detail. Select from the links below to view our certification in more detail.